Ayurvedic products have always been preferred by people who love natural and herbal products. 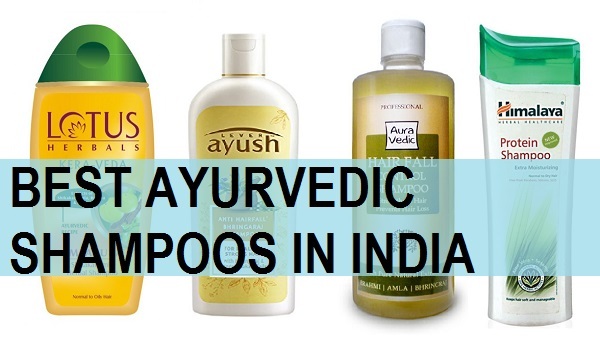 We have compiled list of the best Ayurvedic shampoos available in India. India is the land of Ayurveda and we have so many different Ayurvedic hair care and skin care recipes. Using some of these blends of Ayurveda, some brands have come up with amazing herbal shampoos and hair cleanser. 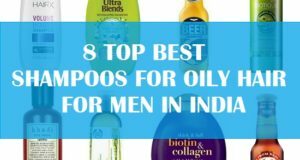 So, this post talks about those Ayurvedic shampoos that is suitable for men and women. Ayurvedic products are good to cure your hair fall, hair loss, split ends and dandruff. 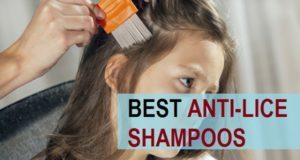 Let’s take this list of the best shampoo products available in India made with the Ayurvedic ingredients. 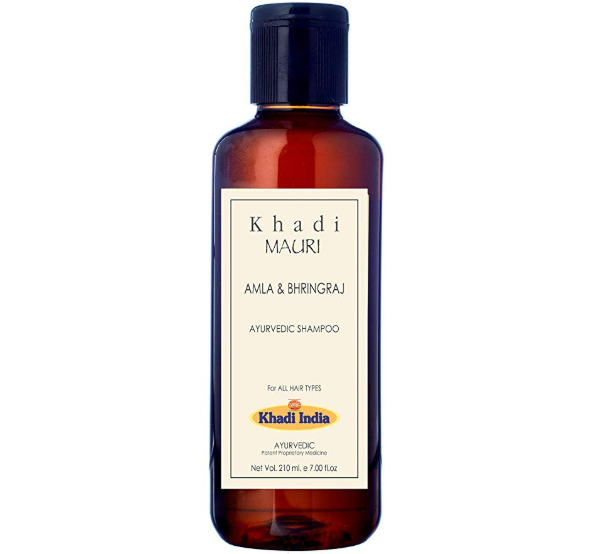 This is the best rated and most reviewed Ayurvedic shampoo from Khadi Herbals. The shampoo contains Amla and Bhringraj that is wonderful and effective to cure hair loss and promote hair growth. The shampoo is made with natural extracts of Amla and Bhringraj that increases your hair length and prevents the hair loss. So, it controls the dandruff and keeps the hair black and shinier. People who are suffering from greying of hair can also use bhringraj rich shampoos. 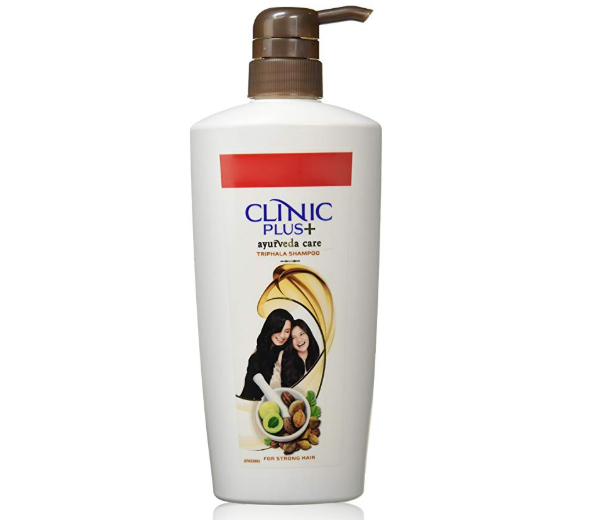 Clinic Plus shampoo is a really popular shampoo in Indian market. Recently they have come up with Clinic Plus Ayurvedic shampoo that contains Triphala. The shampoo contains bringraj, Amla, shikakai and Reetha along with Triphala. It is able to make hair 30 times stronger as per the claims and make hair smooth and soft. It is also very affordable and lathers well to clean the hair and scalp. 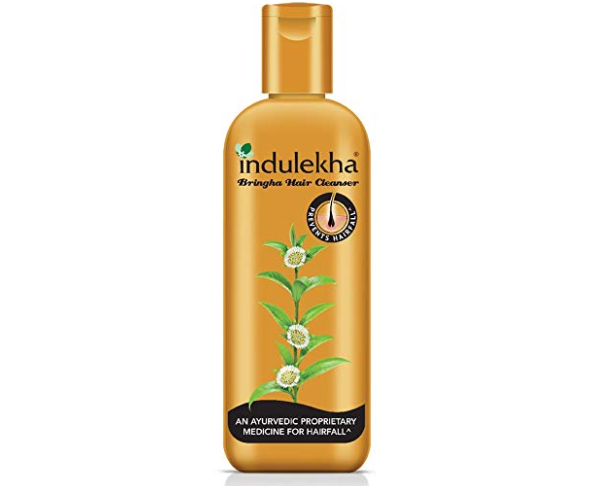 Indulekha brand is known for their hair oil but their anti hair-fall shampoo is equally effective. It has got some really good reviews and ratings from the customers who have used it. The shampoo contains the power of 9 bringha plants and contains no parabens, colorants and fragrances. It restores the natural health of your hair by preventing the hair fall and minimizing the head loss. 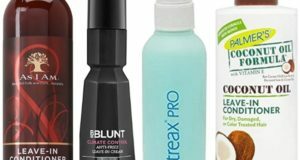 Overall it improves the hair texture and condition of your hair. It’s teh best natural shampoo to combat hair loss in men and women. 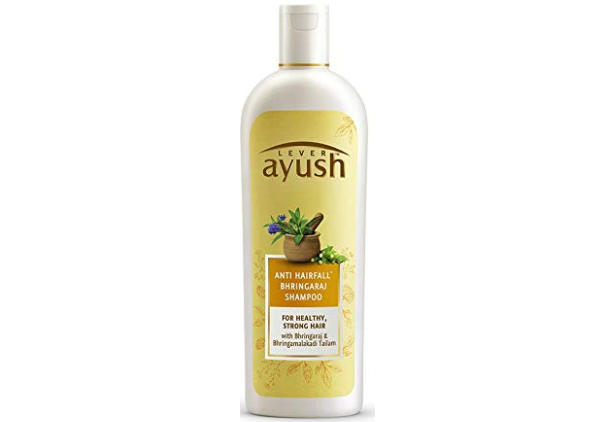 Ayush is a new entrant in the Ayurvedic Hair Care brands in Indian market. This brand is formulated with natural ingredients that have been blended using the 5000 years of Ayurvedic wisdom. It contains the goodness of bhringraj along with other natural herbs. It makes their healthy and strong from the roots. The shampoo minimizes hair loss and helps hair grow faster. It also contains Amla that helps promote blood circulation and minimizes greying of hair. Bhringraj is an ancient herb that is known to give immense strength to the hair roots to make them fall less. 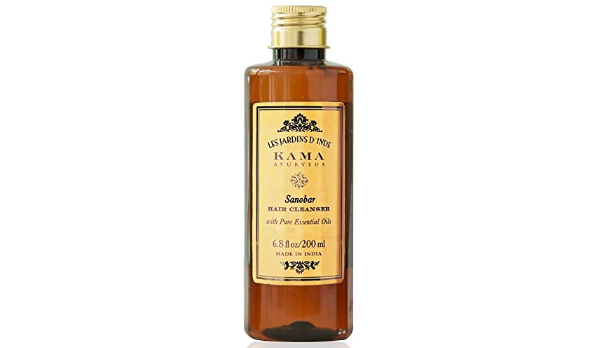 Kama Ayurveda hair cleanser is blended with Essential oil that gives you naturally cleanse scalp. This Ayurvedic shampoo contains Neem and Chinese Rose extract that nourishes your hair while it cleansers properly. Neem oil is known to improve the hair cuticle and minimizes dandruff. The other ingredients help to revive the scalp and increase blood circulation so that your hair looks better. 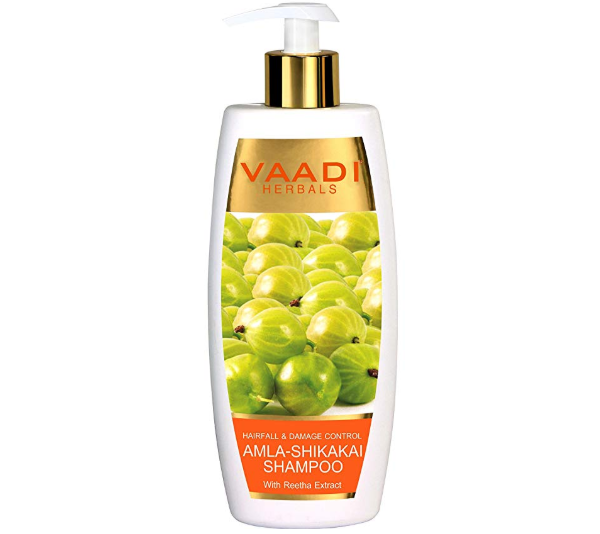 Vaadi Herbals Amla, shikakai shampoo is made for hair fall and to control the damage. The herbal shampoo being rich in Amla and shikakai, it is an excellent remedy for hair loss and excessive hair fall. Like amla is rich in vitamin C and antioxidants that reduces the hair fall due to breakage and oxidative stress. The shampoo maintains a clean scalp and makes hair roots stronger. 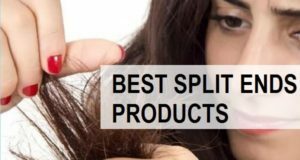 It adds moisture to the dry and lifeless hair so, that they break less due to tangles. 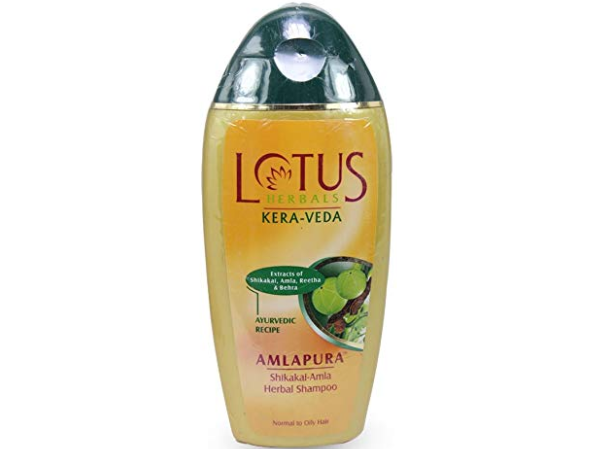 Lotus Herbals shampoo is an Ayurvedic preparation that contains the extracts of Amla. shikakai and Reetha along with bahera. The shampoo good lathers that cleanse your hair and scalp properly to remove the pollutants and impurities. The benefits of Triphala are there in this shampoo so that your hair falls less and look beautiful. The shampoo is suitable for normal to oily hair. 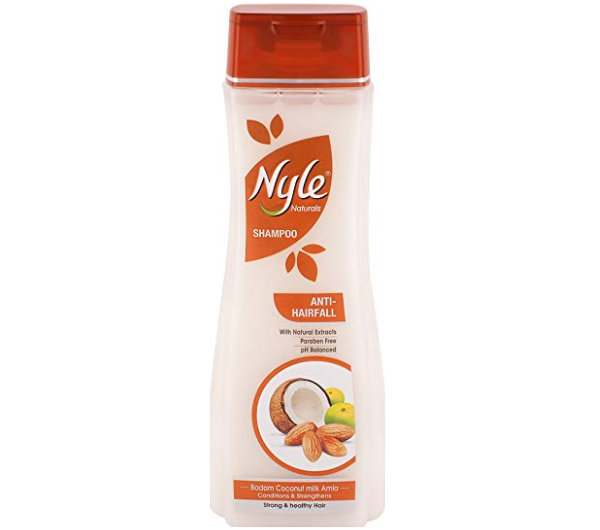 Nyle herbal and Ayurvedic Hair Care brand that is also very trusted. This anti hair fall shampoo is a paraben free and sulphate free. It has a pH balanced formula. Rich in the goodness of coconut, almond, Amla and milk extracts, it minimizes the hair fall and protects the hair from future damage. Application of this shampoo infuses the hair with the hydration and restores the hair cuticle by minimizing the damage. 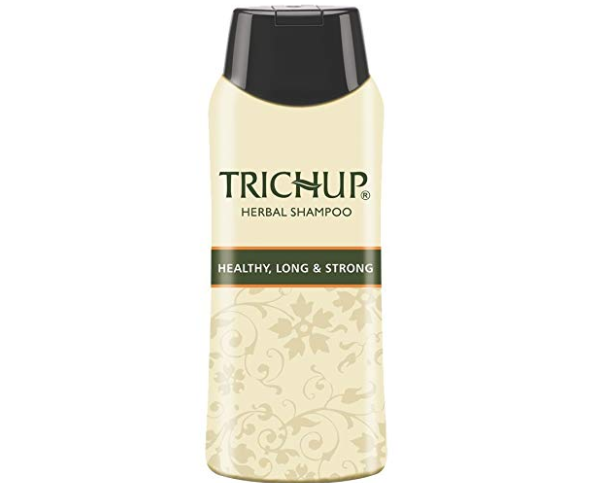 Trichup long and strong shampoo is made from natural herbs that reinforce the hair strength and vitality. It has been made with the years of research using the Ayurvedic ingredients that gives hair a perfect moisture balance and revitalizes the hair follicles. It stimulates the hair growth and maintains pH balance on your scalp. The product contains the goodness of aloe vera and honey along with Henna that makes hair thicker and bouncier. 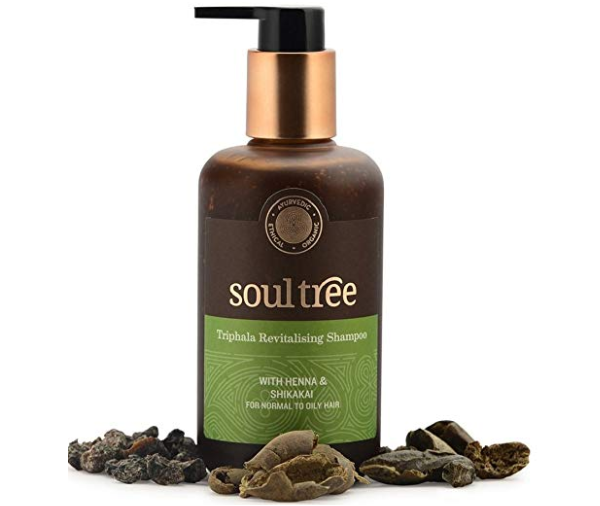 Soultree is a brand that one must try, if they are looking for completely Ayurvedic brand that is devoid of any chemicals like parabens, silicon, SLS, Mineral oil and petroleum based products. This brand is also not tested on animals. The shampoo and courage is the hair regeneration and prevents the damage of the hair cuticle. It contains Triphala that in fuses proper hydration to the hair and promote them grow faster. This shampoo is suitable for normal to oily hair and it naturally detangles the hair so that they break less. 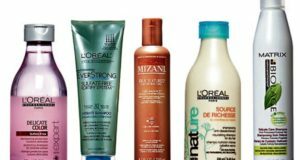 These are the best Ayurvedic shampoos for different purposes available in India that men and women can try. 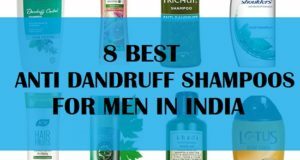 Some of the shampoos for dandruff while some are for hair fall. You can try according to your need and requirement. now my age is 21.In this age my hair was totally losing & increases baldness.Please suggest me which oil & shampoo is best for me .